AllThingsDigitalMarketing Blog: Desilva + Phillips hosts 11th Annual DEALMAKERS SUMMIT - You should have been there! See what you missed! 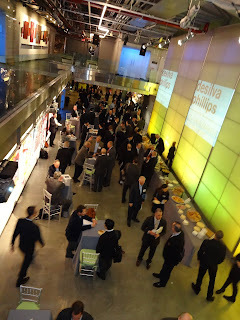 Desilva + Phillips hosts 11th Annual DEALMAKERS SUMMIT - You should have been there! See what you missed! The "see what you missed video" montage of the DeSilva+Phillips Dealmakers Summit 2013 is here! 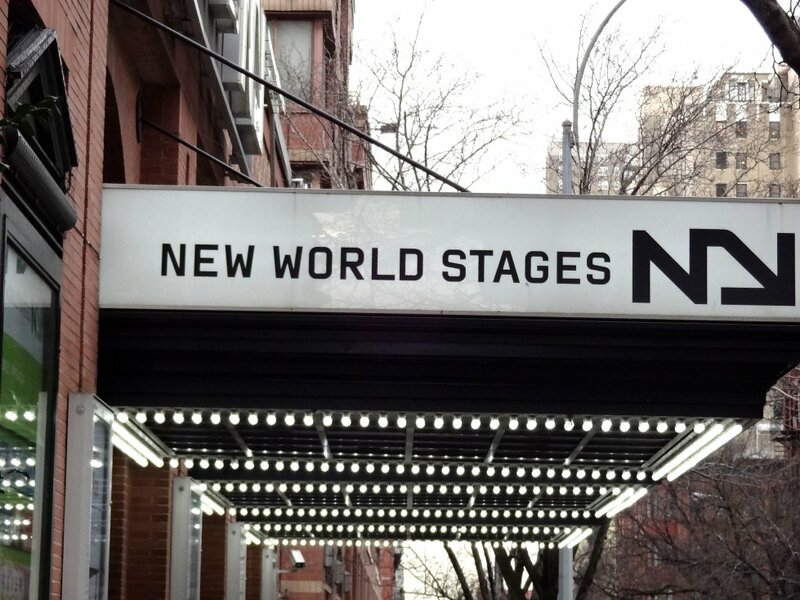 On Thursday, February 7, 2013, top dealmakers in the Media, Advertising & Marketing Services, Information Services, Education and Healthcare Communications Industries gathered to attend the Desilva + Phillips Dealmakers Summit at New World Stages in New York City. The annual event, 11th year, explores trends driving deal outlooks for the media and information industries and insights on key sources, challenges and solutions for the year ahead. Other relevant content was discussed along with unparalleled networking throughout. Daniel McCarthy, Partner, DeSilva + Phillips began with an introduction presentation “The 2013 Deal Outlook: Trends and Opportunities,” and introduced Chairman and Founder of AMRinternational, Denzil Rankine, next up to the podium. Rankine’s presentation “The next challenge in B2B information: The shift beyond workflow to business solutions” reviewed the conclusions of research collaborated by his company and Desilva + Phillips. The new white paper was released later in the day, and focuses on media strategy and the B2B information framework. Stephanie Mehta, Executive Editor, Fortune, keynote interviewer opened the summit with an introduction to Robert Thomson, CEO of News Corporation. The discussion focused on the deal outlook for 2013 and aspects of trends and opportunities. 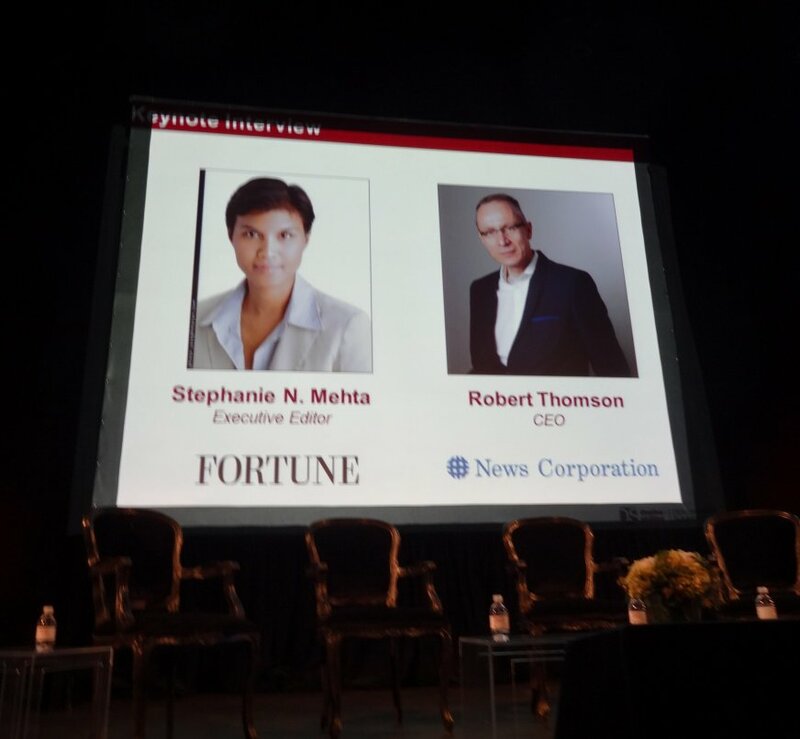 Mehta shared major aspects of Thomson's stellar career with the audience -- intellect journalist, top editor for major publications -- before his latest tenure as CEO of News Corporation and then opened with a discussion pertaining to the recent news of News Corporation splitting into two companies -- entertainment and publishing groups. 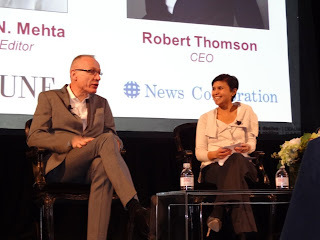 Thomson believes sharing assets and content across all platforms to be one of the most important aspects for the publishing company with investment, opportunity and growth added benefits for both publishing and entertainment businesses. 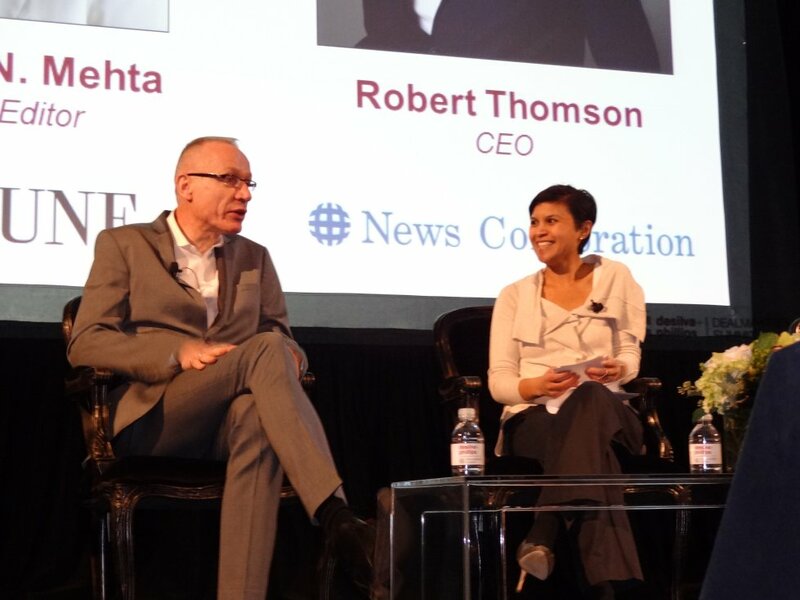 The first group panel, “Adapting to Changing Media Platforms” was moderated by Russell Adams, Editor – Markets, The Wall Street Journal. Adams brings extensive experience as a media reporter and has a reputation for asking interesting and thought provoking questions. Panelists Paul Bascobert, COO, Bloomberg Media; Elisabeth DeMarse, Chairman, CEO and President, The Street, Inc. and Ann Sarnoff, COO, BBC Worldwide America. Adams’ opening question -- “What types of competitors specifically and generally are you most worried about now that have emerged recently that keep you up at night” -- produced great answers. Interesting takeaways were the consensus that programmatic ad buying is here to stay but indoor and outdoors media channels are crucial -- must reach consumers in all parts of the day -- for example, reach consumers indoors beginning with waking up in the morning to heading outdoors to work and throughout the entire day and night. For those of you who weren’t able to attend this outstanding event, this article will be updated regularly with updated highlights of the various panel discussions and disruption segments. Also included will be a “see what you missed” video featuring highlights of the event and “One to One” interviews with key speakers, leading executives and top dealmakers. 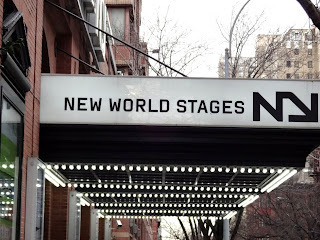 Great Blog Looking for the best creative agency to fuel new brand ideas? Adhuntt Media is not just a digital marketing company. We specialize in revamping your brand identity to drive in best traffic that converts.